Mum of Five Staying Sane: Vans and Disney collaborate to bring Disney print classic slip ons, authentic shoes, bags hats and more. 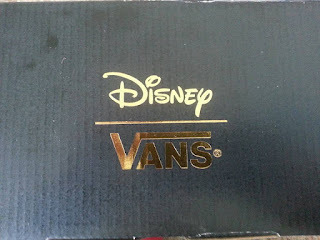 Disney and Vans; Young at Heart. 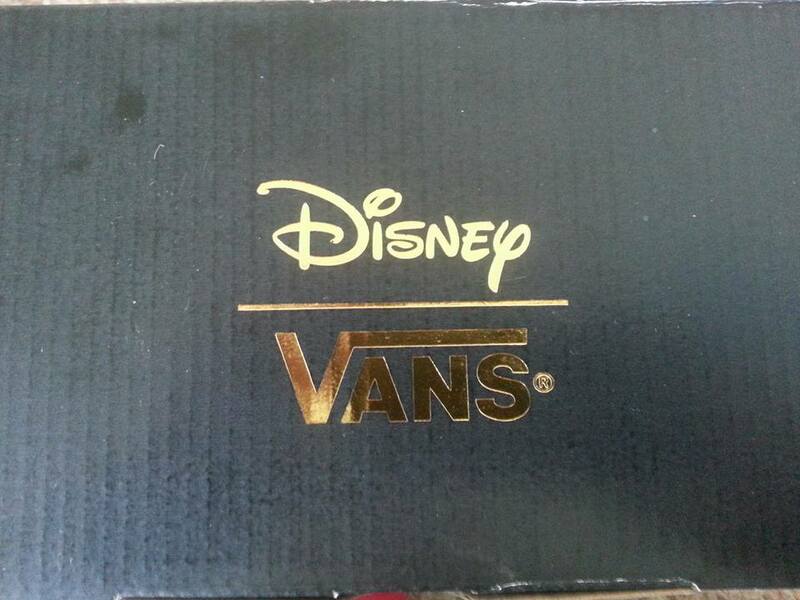 Shop the Vans Disney collection now. Vans and Disney collaborate to bring Disney print classic slip ons, authentic shoes, bags hats and more. 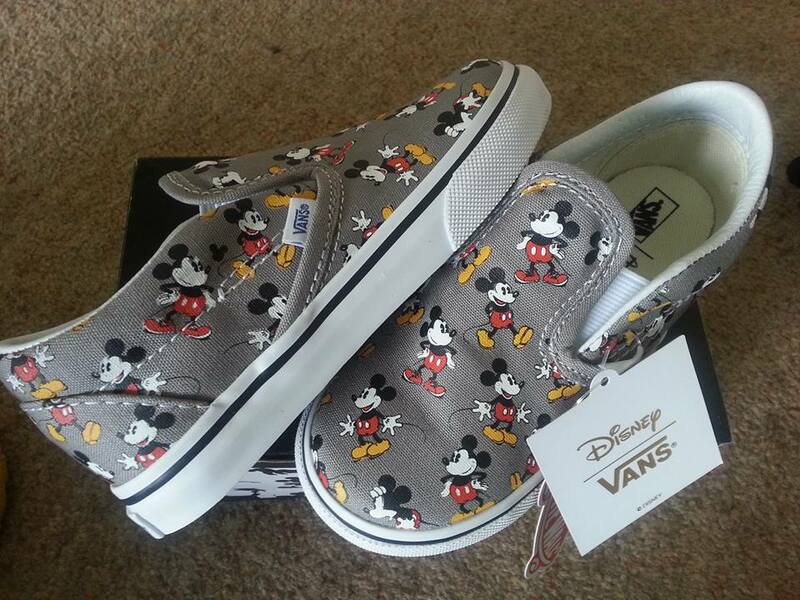 Disney and Vans; Young at Heart. Shop the Vans Disney collection now. Just released is the newest collection from Vans. 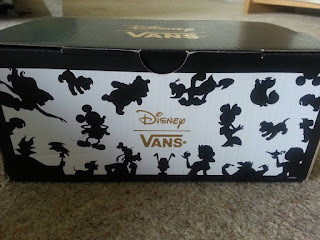 Vans have joined up with Disney to bring the most gorgeous Disney prints on a new collection, Young at Heart. From their classic slip ons to their authentic lace ups plus hats, bags, t-shirts and more. We have just received the Vans Disney classic slip ons in the Mickey Mouse design and they are gorgeous. Our arrival this morning. They are lovely. Also available is the authentic lace up shoe with Winnie the Pooh print in toddler, kids and youth sizes. Donald duck print available from a 2.5 youth size right up to an adult size 12. Ariel print in toddler sizes through to large youth sizes. 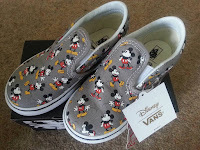 Disney Princesses all over print, Disney Princess Jasmine print, Disney villains all over print, and Minnie Mouse and Mickey Mouse print on their classic slip ons. 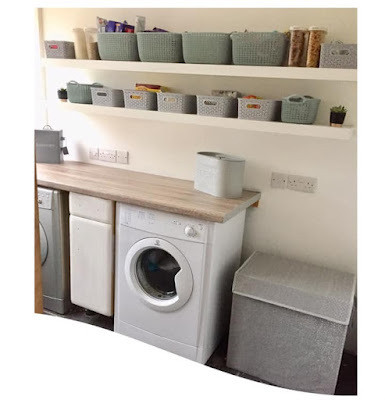 With matching accessories including hats, backpacks, socks, tops and more there is something for everyone who is Young at Heart. All items are available from the Vans website now and are already proving extremely popular. Hello: How can I purchase those girls princess shoes size 12 and a pair of those little boys bold colors of Mickey, Pluto and Donald?